Daniel and Ashley Adopt: 4th of July treats! 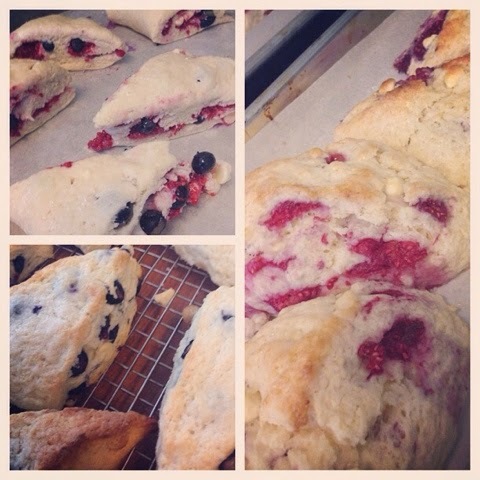 For the July birthdays I made these delicious tea scones for a side dish. I had fresh berries and white chocolate chips in them. What's your favorite summer treat?